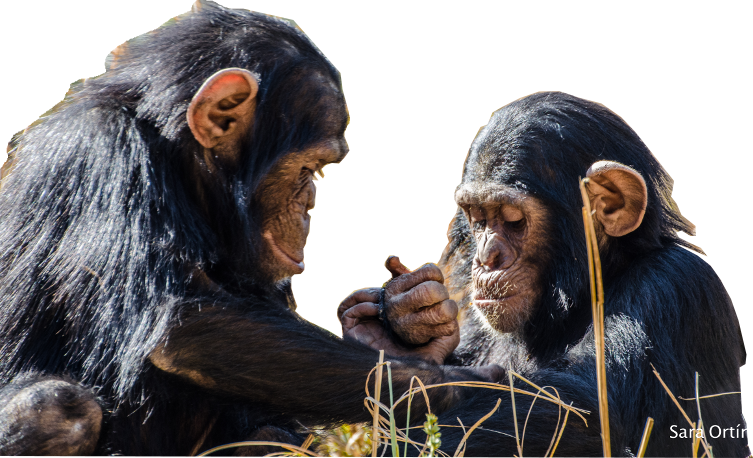 The Chimfunshi Wildlife Orphanage in the north of Zambia is one of the World’s largest and oldest shelters for chimpanzees. Chimfunshi gives 120 chimpanzees a species-appropriate home with the highest possible level of freedom, within a wild area of 4,200 hectares. 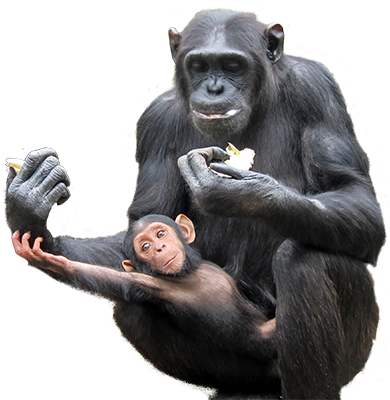 The non-profit association “Chimfunshi e.V.” supports the Chimfunshi Wildlife Orphanage as part of its commitment to the protection of chimpanzees endangered by extinction. Thanks to Chimfunshi e.V., chimpanzees in need are rescued and are given refuge and specialist care at Chimfunshi. 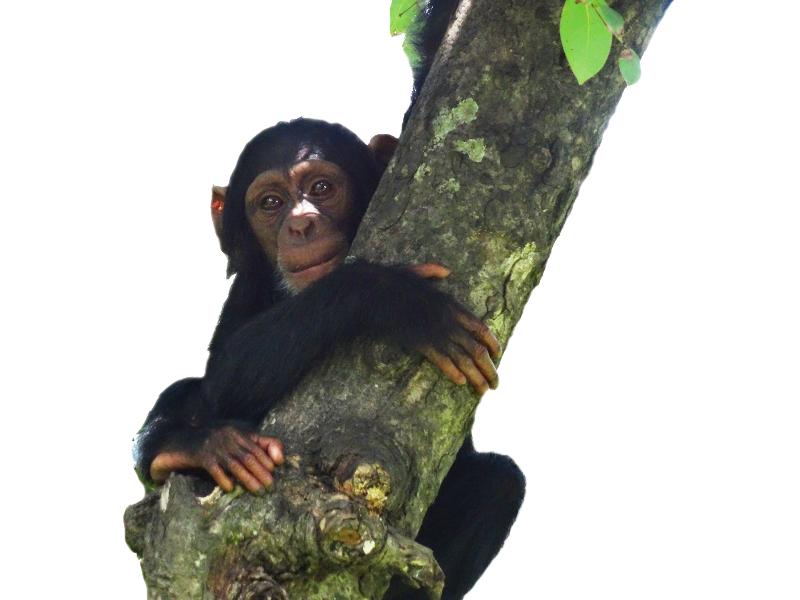 Support our projects by adopting and sponsoring a chimpanzee in need! Every donation helps ensure the continuous maintenance and care of chimpanzees and helps us give them a species-appropriate life. One of our most extensive projects is the construction of new outdoor enclosures including a feeding cage and fencing to accommodate more chimpanzees. Another major project: the construction of a veterinary clinic, which ensures the medical care of our chimpanzees and is urgently needed to provide medical care to new orphaned and injured chimpanzees. Another important project is the construction of new quarantine station. This allows us to take up even more orphaned and injured chimpanzees.